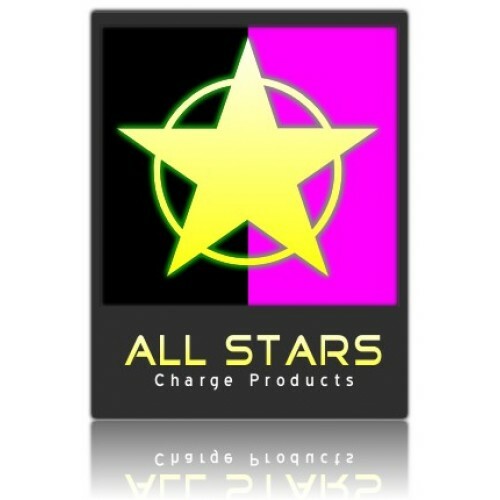 All Our Best Selling Charge Powders in one Pack ! Please note your are only covered for loss on a tracked service. IF WE ARE OUT OF STOCK ON ONE POWDER THEN YOU MAY RECEIVE 2 POWDERS OF THE SAME.